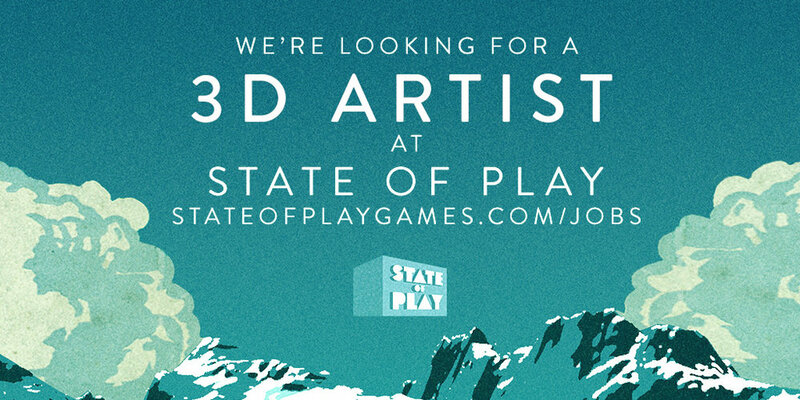 We're looking for an amazing 3D Modeller to join our small team for up to one year to help us create our latest game. We love creating ambitious and beautiful work, and that passion is what we’re after, that desire to make something special. We want to work with someone who loves what they do. The position will involve modelling, UVing and texturing buildings, interiors, vehicles, objects and environments based on concept art. Animation skills would be a great bonus. Maya is the preferable authoring tool, a knowledge of Unity would be valuable.